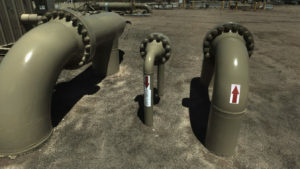 ZAP Engineering & Construction Services, INC offers 3D Laser scanning with trained technicians on staff ready for deployment to provide a scan of a site or facility. ZAP Engineering & Construction Services, INC uses the latest 3D scanners and scanning software that minimizes post processing time. With having in-house technicians and the latest software no time is spent waiting for outsourced companies to mail the Point Cloud files thus saving the client both cost and time. 3D laser scanning is a non-contact, non-destructive technology that captures an as-built of physical objects in the lasers path. 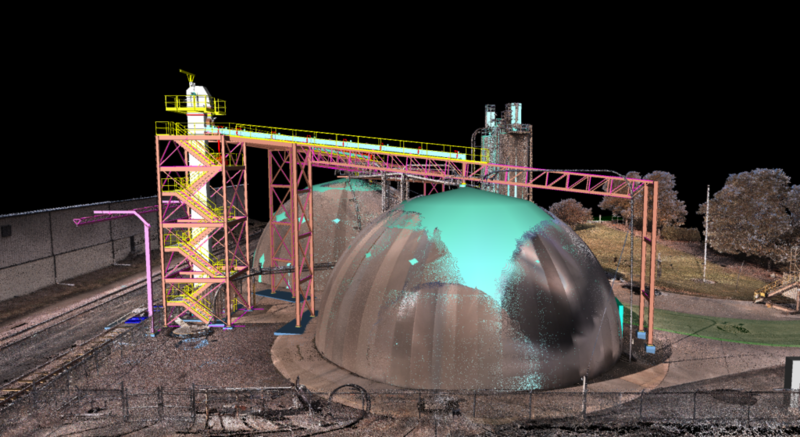 3D laser scan datasets are then compiled into a Point Cloud and is then available for use in 3D modeling software such as AutoCAD. 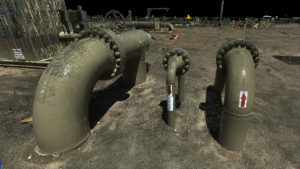 With the newly created Point Cloud in our 3D modeling software, new equipment can be modeled within the environment of the existing facility as the facility stood the day the scans were taken. 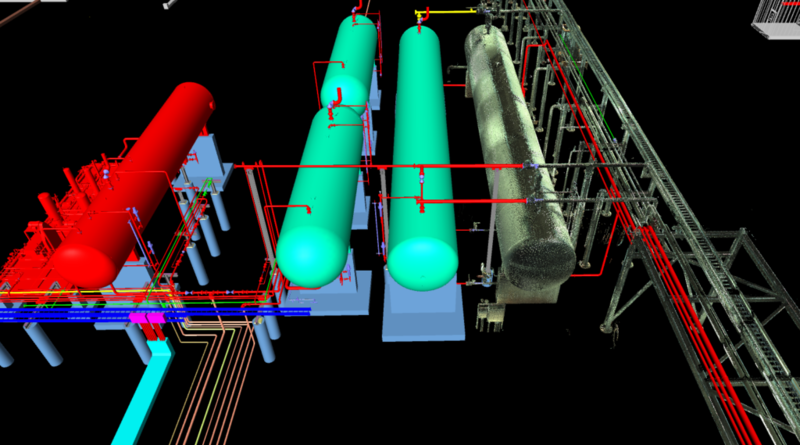 Modeling new equipment, structural components, pipe routing, conveyors, etc… in the Point Cloud allows ZAP to ensure the design does not clash with existing equipment, steel or other site conditions. 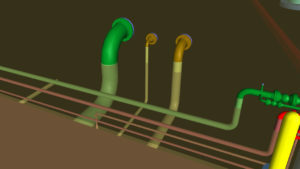 Furthermore, being able to see the area or structure surrounding the new equipment or project area allows ZAP to have a design that takes into account installation and allows for better construction planning. ZAP provided turn key engineering, design, and construction for a green field project consisting of two separate compressor sites.